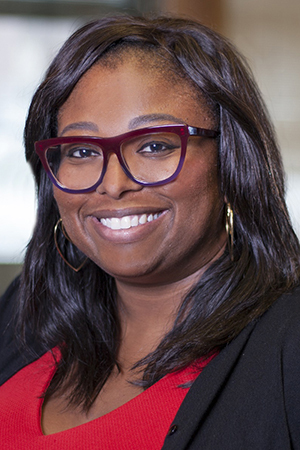 Our very own Development Director, Ebonee Shaw, has been named to St. Louis Business Journal’s 40 Under 40 class this year. of all mates concerning this paragraph, while I am also eager of getting know-how. Hi there, this weekend is good designed for me, for the reason that this moment i am reading this impressive informative paragraph here at my residence.